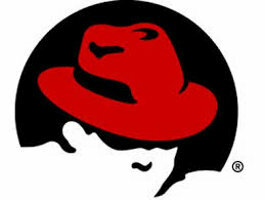 Red Hat JBoss® BPM Suite and Red Hat Decision Manager (formerly Red Hat JBoss BRMS) both use an artifact packaging known as a “KJAR”, or knowledge artifact, since version 6. What is this file type? What separates it from a standard JAR file? In very few words, a KJAR is a standard JAR file that has some extra files included. A KJAR keeps the same .jar extension as a JAR file, because its basic file structure is identical to that of a JAR.